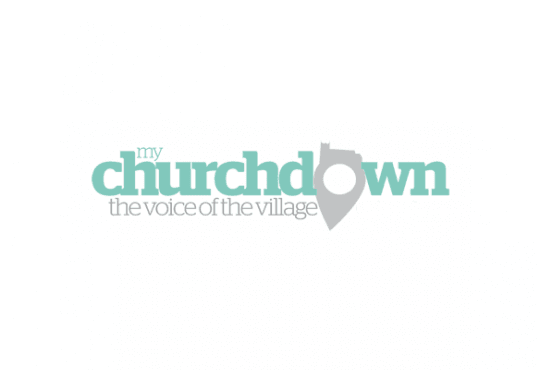 A number of roads in Churchdown have been highlighted as speeding hotspots and a recent Community Speed watch conducted by Churchdown Parish Council has show these concerns. The areas highlighted by the group that are the biggest concern are Brookfield road, Drews Court, Pirton Lane, Cheltenham Road East, Innsworth Lane, Station Road and Parton Road. The Residents who attended were positive in their approach to speeding they wanted to see motorists that are caught speeding fined not cautioned. Following the action group’s first meeting on Wednesday 20th July, which was organised by Cllr Jack Williams at the GL3 Community Hub, they have decided to focus their campaign on 3 key issues. Signage, enforcement and education. 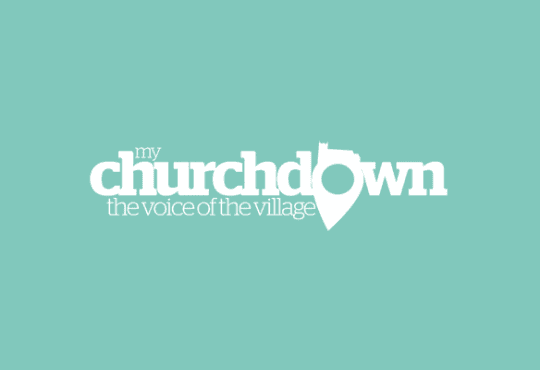 Churchdown has areas with both 20Mph and 30Mph speed limits which the group feel are largely ignored. The group are planning to conduct further speed surveys and will shortly be contacting the various local authorities to invite representatives to their next meeting.